Manchester United will use the experience of the victory against Paris Saint-Germain to their advantage at the Nou Camp, according to manager Ole Gunnar Solskjaer. 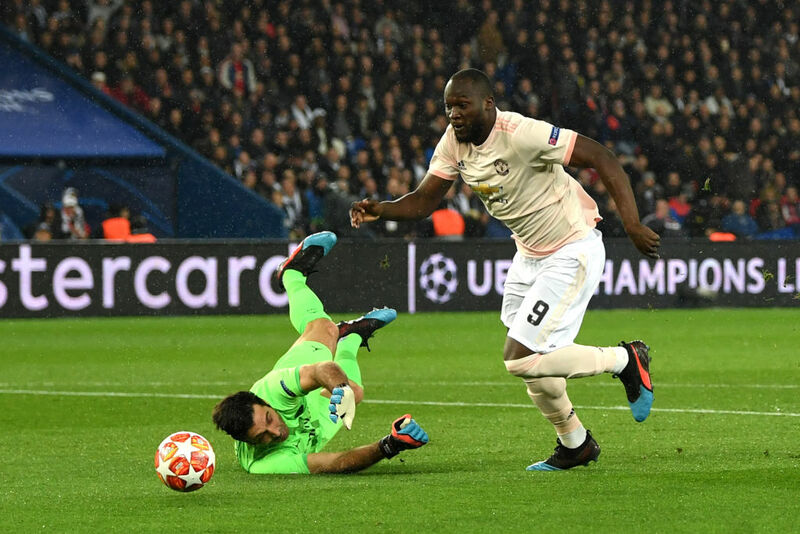 The Red Devils were on the losing side at Old Trafford in the last-16 tie with PSG running away 2-0 winners only for them to overturn the deficit in Paris with a 3-1 win. 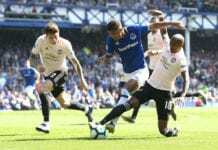 Solskjaer’s men are in a similar position again in Tuesday’s quarter-final second leg following a Luke Shaw own goal that gave the Catalans a slender 1-0 lead. But the task seems more arduous considering the decent home record of Barcelona at home coupled with the quality in Valverde’s squad. 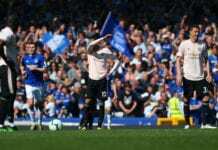 All the same, Solskjaer has urged his men to be more clinical in front of goal after failing to test the Barca shot-stopper. 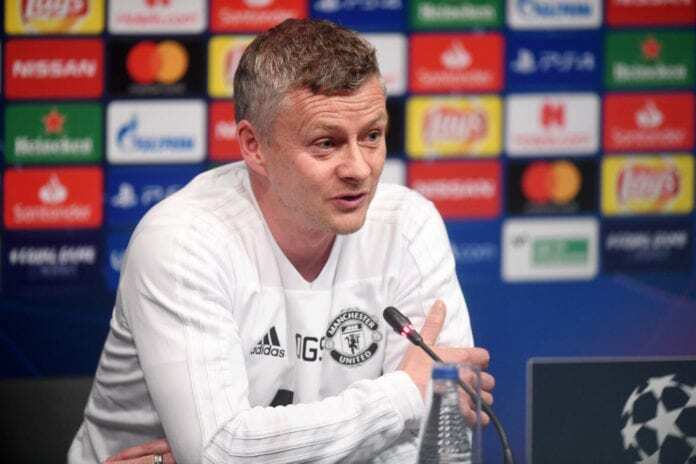 “That PSG memory will help the players and us as a team, we know it can turn it around,” Solskjaer told a news conference via Goal. “Barca here at Camp Nou is a different prospect but that memory lives with the players. It wasn’t long ago. “Taking chances is key and the best strikers are the most expensive. We’ve practiced finishing as not working the goalkeeper means you can’t score. We need to be focused as we know we’re going to create chances. We need to take a deep breath and make sure we take them. “It’s massive, belief is massive. Everyone has the talent and certain ability to play at this level but we’ve seen ourselves against PSG we can come back against a fantastic team. “Historically, Barca are the best in the last 10 years so we know it’s a massive effort, but they’ve done it before and if we give our all and have better concentration. 👍 See you at the Camp Nou!